Millgrove Bible Church is an independent body of believers with facilities located in Alden, New York— 15 miles east of the City of Buffalo. We have been proclaiming Christ and Him crucified since 1900. Our outreach is varied as we seek to reach our community with the good news of Jesus Christ. We are a friendly, serving church with programming that ministers to all ages. See our Ministry page. 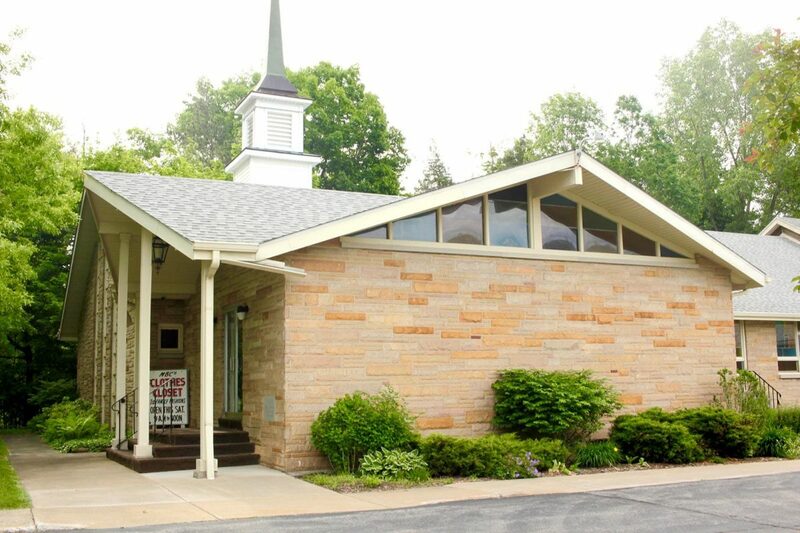 Our beautiful church campus sits along the banks of the Ellicott Creek in a pastoral setting. 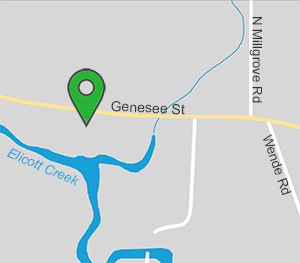 Although our location is rural, we are easily accessible (only 10 minutes east of the Buffalo Niagara International Airport via Genesee Street) and centrally located to several townships and the eastern Buffalo suburbs. Our current Sunday attendance consists of a healthy mix of families and mature believers. The church plant is modern, housing an attractive sanctuary that will seat over 400, a Christian education unit with well-equipped classrooms, a library, gymnasium, kitchen, a functional office complex– plus complete handicap access. A recently renovated three-bedroom parsonage is also located on the property.